Most laptops have HDMI outputs, but have you ever seen any laptop with HDMI inputs? These 2 laptops are both products of Dell. Note: These 2 laptops are 2 years and above, Teckiway doesn't recommended using laptops this old, but since they are the only ones that serve this purpose we list them here. Now let's see deep what these laptops are in specs and performance. This was launched by Dell in 2012, so it's quite old. It's weighed 10 pounds,and am not sure you can comfortably hold it in your laps. It bags a 3rd generation Intel core: the Intel core i7, which is quite one of the most powerful processor in the market. It also has an 8gb ram, and yes you can upgrade to 32gb of RAM. There is a Bluetooth 4.0 and also inbuilt WiFi. The Laptop runs in the 64 bit version of the Windows 7 Home premuim. I'm sure it can be upgradable to a higher version of windows. As stated above it runs on an Intel core i7 processor which is a huge b oost to the performance, and lags are reduced as you have an 8gb ram ata your disposal. This laptop comes with an HDMI input, it also comes with an HDMI output, so it dode have 2 HDMI ports. SO it's what you are looking for an HDMI input laptop. 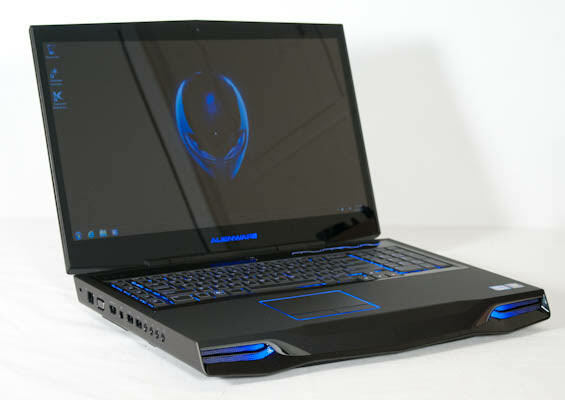 It's a gaming laptop, it has a great graphics card : the Kepler-based Nvidia GeForce GTX 680M discrete graphics card. It should have a great display. The mobile GeForce GTX 680M seems to offer a big performance boost over earlier generations of Nvidia high end mobile graphics chips. 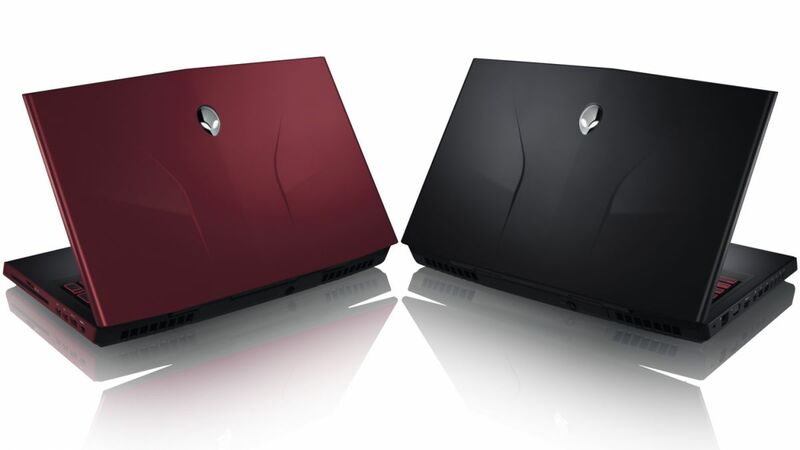 This is obviously an upgrade of the Alienware M17x. It runs on the Intel Core i7 with a turbo speed of 3.4 GHz. This gaming laptop runs on 64 bit software. The ram can also be extended to 32gb. There is an added 250gb storage in the M18x which makes it a laptop with 750gb inbuilt storage) hard drive. The Device should have a nice graphics as it uses NVIDIA GeForce GTX 765M, as it's graphics card..
And yes this is a laptop with HDMI input, just like the M17x it has 2 HDMI ports, one for input and the other for out put. Difference between a laptop with HDMI input and laptop with HDMI output. While the Alienware have both, most laptops have only one, the HDMI output. 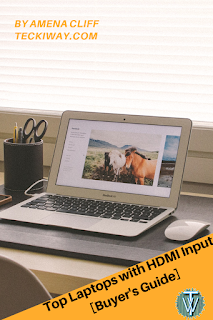 HDMI output are ports that enables the laptop serve as a media source to a Screen. 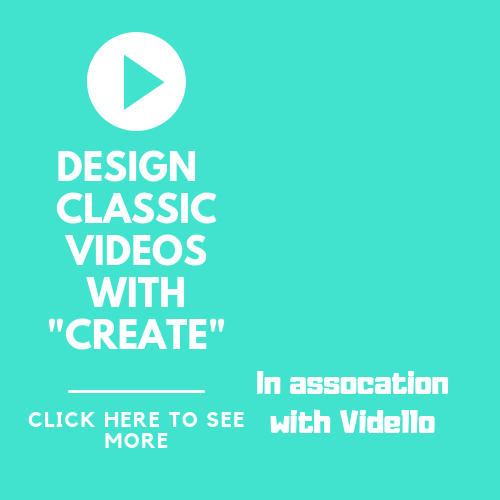 For example, if you want to play a game, on your laptop and you want to display it on your TV for people in the room to watch, you can use the HDMI output on your computer to serve as a Media source to the TV. In this same case, the TV serve as the device with the HDMI input. 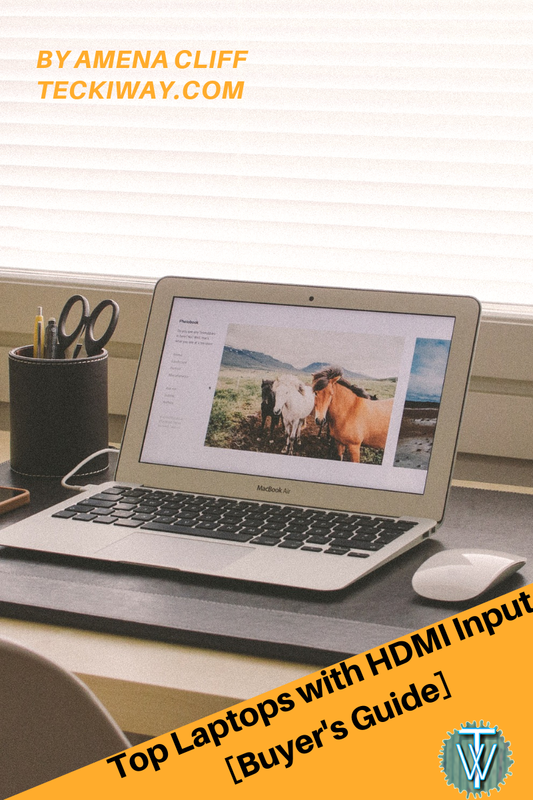 Because most laptops don't necessarily need an HDMI input, so most manufacturers don't add it. Why then do some persons find Laptops with HDMI inputs. These persons are maybe those that wanna share a screen maybe while playing game. 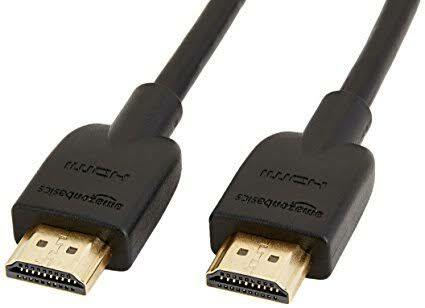 If one has a laptop with HDMI output and the other has a laptop with HDMI input, the one with output will therefore have to be the one to load the game on his PC. The game could he shared to the other screen using the HDMI output and input connecting them with an HDMI cord. So the 2 laptops are nice laptops, at least it Serves it's purpose. 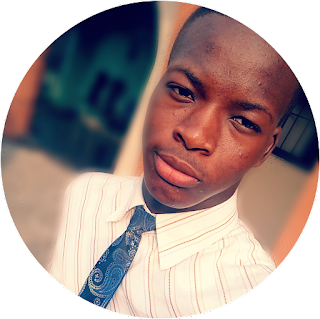 If you had further questions please ask and I'll get back to you ASAP.